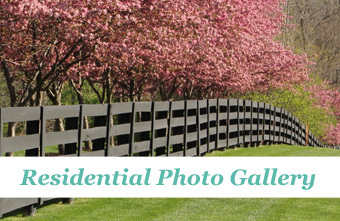 Lannis Fence has established itself as a leader in commercial fencing for over 50 years by delivering excellence and security to all of its customers. We take pride in our work and our customer relationships. 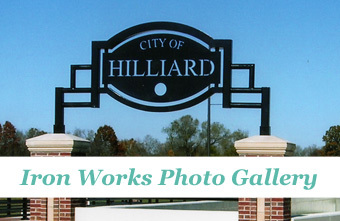 There is no customer too large or small, as we service a multitude of customers, ranging from large general contractors to municipalities, small business owners and property owners. Lannis' experienced and professional installers have decades of experience working with a wide variety of commercial applications. Our installers have the skills and expertise to address the unique requirements of your project. 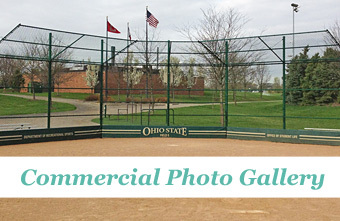 Lannis has successfully installed commercial projects for all types of businesses. 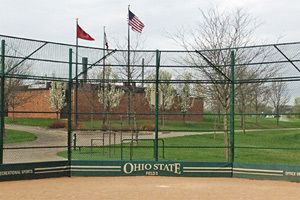 Customers range from large companies, such as Target and FedEx, to government entities, municipalities and special commercial applications like the Columbus Zoo. We have also worked with many small businesses and property owners; Lannis can provide you with a solution that fits your needs. 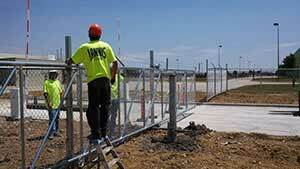 Whether you need temporary construction fence for your job site or security fence for your industrial complex, we install all products from athletic facilities to fully equipped gate access control systems. 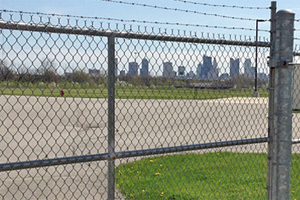 Lannis chain link fence is made from the highest quality materials. The fence wire, offered in both galvanized and vinyl finish, is paired with steel framework that is either galvanized or powder-coated. 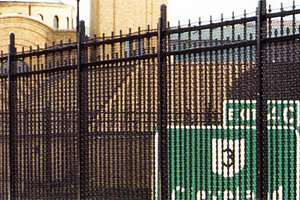 Barbwire can be added for additional security. 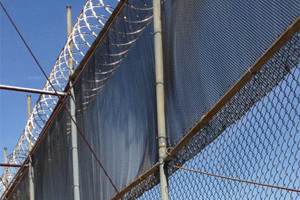 Lannis provides high security industrial fence for many applications, including correctional facilities and any property that requires a containment fence. 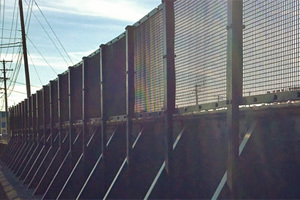 Advanced security fences can incorporate razor wire and sallyports to deliver a maximum level of security for the customer. Lannis can help you control traffic flow and secure your property with an affordable access control system. 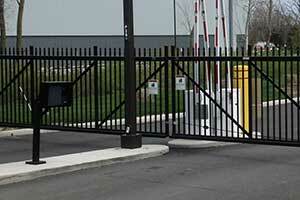 These added security features allow customers to protect their commercial property with a high quality system. Lannis Fence is unique. In addition to offering a wide range of products, we also have our own in-house fabrication facility. This gives us the flexibility to design and fulfill each customer's needs by constructing a truly custom product at an affordable price. Find out how to protect your property from unwanted access and increase security with the addition of bollards.